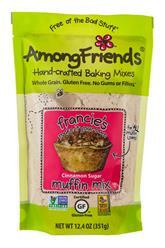 Among Friends, LLC offers whole grain baking mixes packed with flavor and mothers' love. Gluten-free, great ingredients and easy to bake. 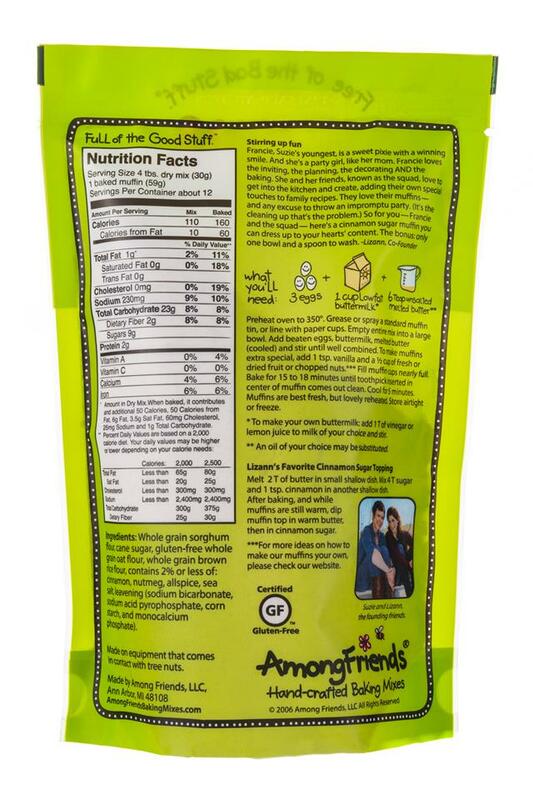 Among Friends makes it easy for other time-pressed folks to make cookies and desserts from scratch in minutes! Our recipes are incredibly delicious and impossibly easy to bake! For a location near you check out our website.